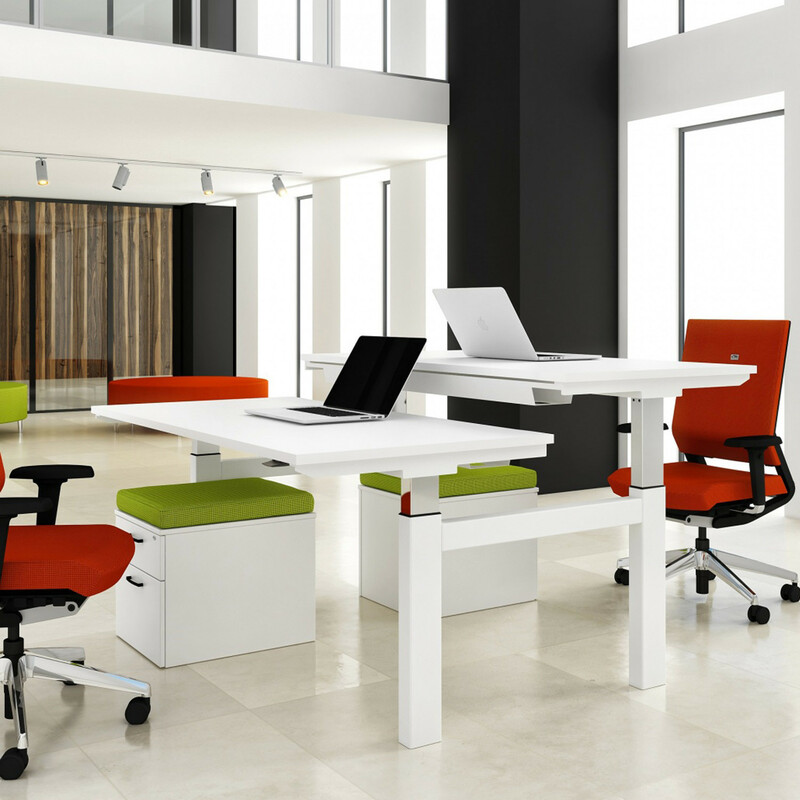 Progress Double Bench is a versatile height adjustable office desking system. 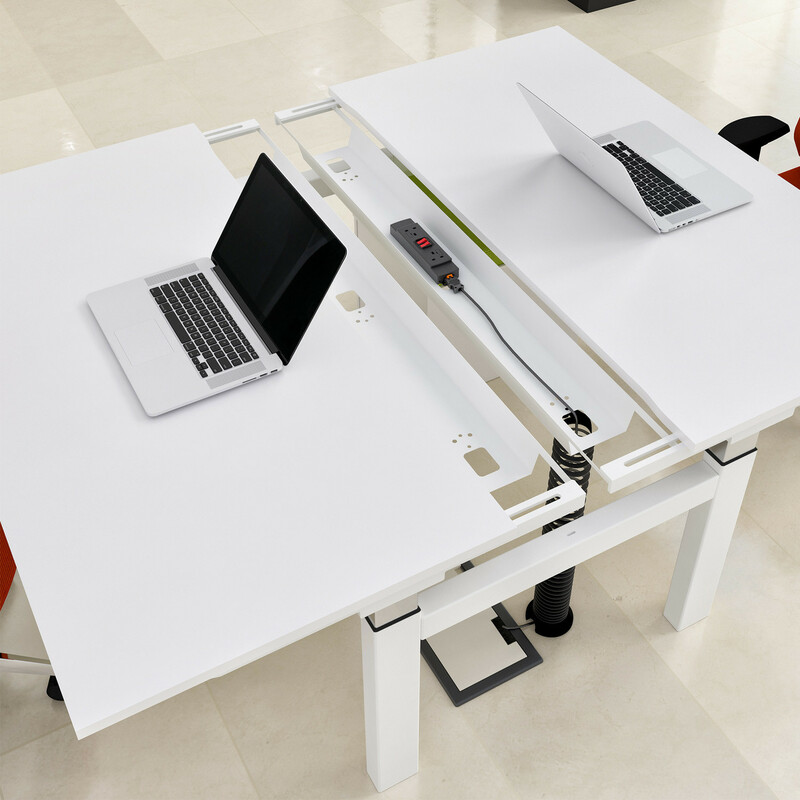 Offering a height adjustment range of 685mm - 1185mm, Progress Double Bench Desk is available with electric, gas strut or crank handle height adjustability or as a fixed height option. 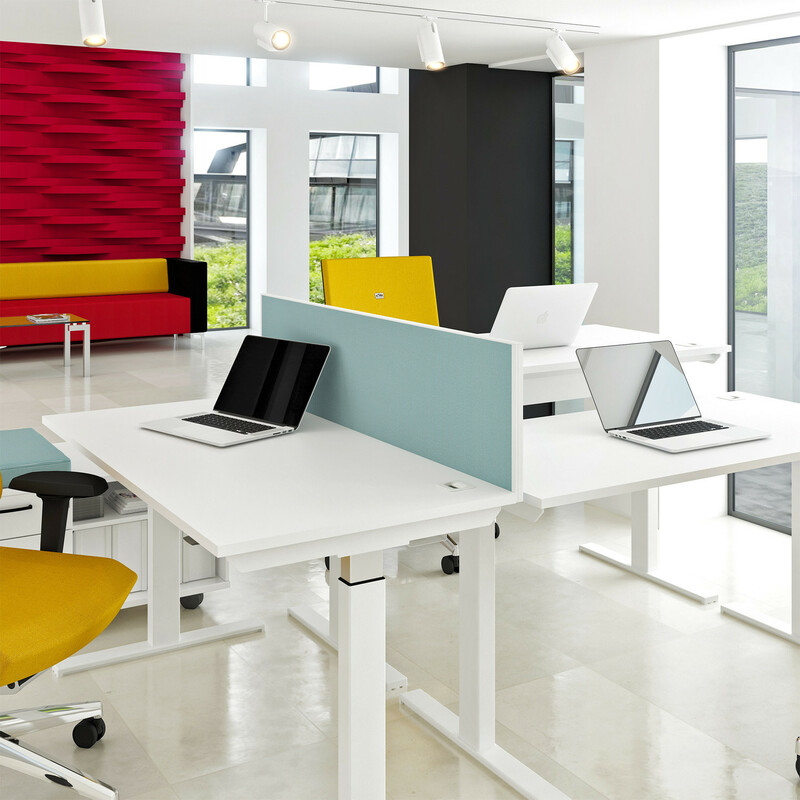 Elite Progress Sit-Stand Workstations are an ergonomic desking solution, providing independently adjustable work surfaces in an open plan office environment. 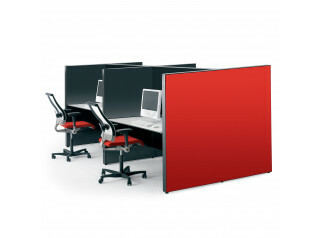 Desk screens provide privacy for individuals and stay in position, allowing the desktop to move without any collision with the desk divides. 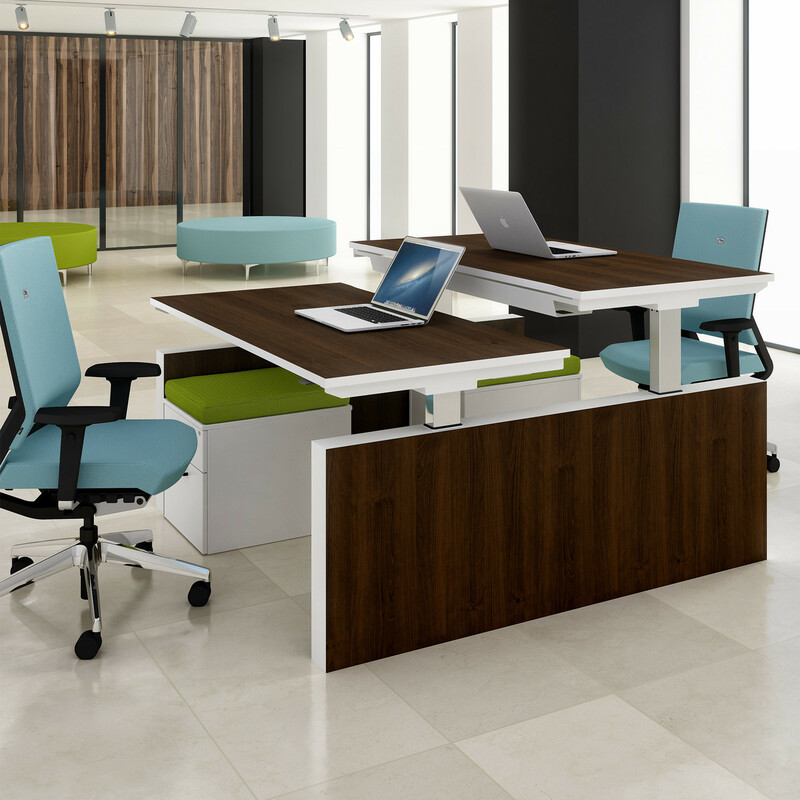 Progress Double Adjustable Height Bench is available in MFC (ash, beech, cherry, silver, oak, walnut, wenge, or white) or veneer finish (ash or oak). Accessories: Decorative Slab End; Slinky Cable Riser; CPU Holder; Screen Monitor Arm; Fabric Screen; Acrylic Screen; MFC Screen. 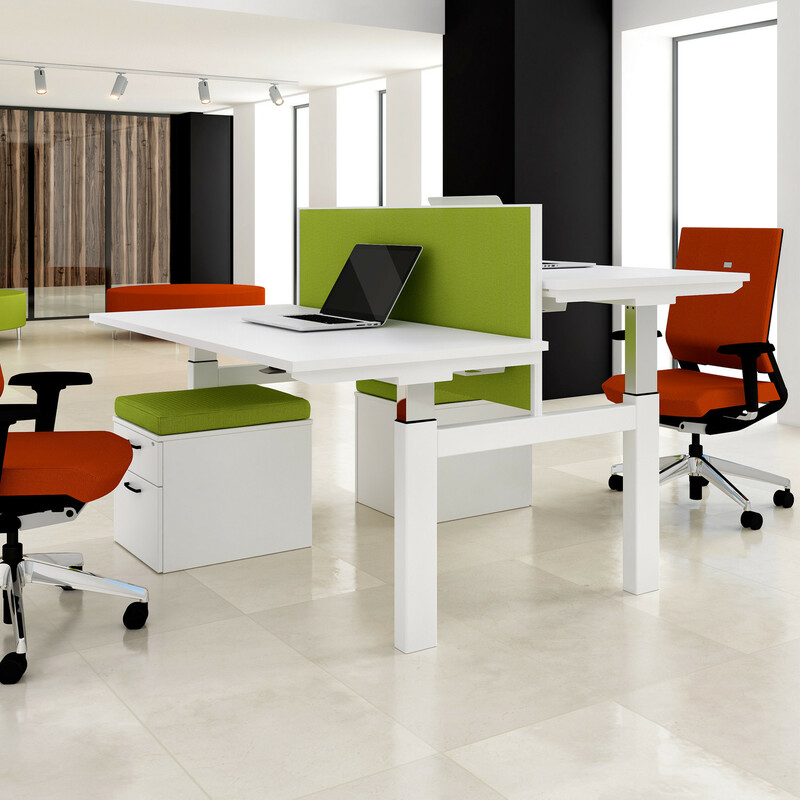 View more furniture from Elite. You are requesting a price for the "Progress Double Bench "
To create a new project and add "Progress Double Bench " to it please click the button below. To add "Progress Double Bench " to an existing project please select below.